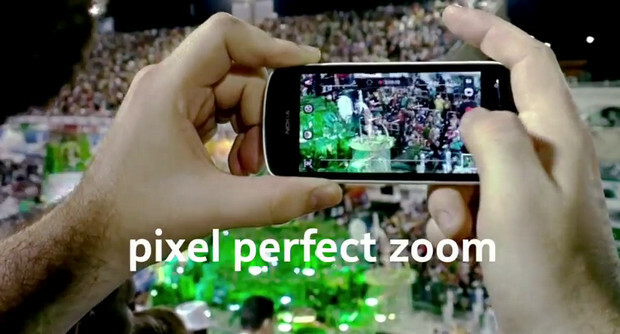 Nokia has released a video showing off the capabilities of the monster 41 megapixel camera in its Nokia 808 smartphone. The phone, revealed at this year’s Mobile World Congress in Barcelona, proves itself to be a very capable device for capturing stills and video, although it comes with the mighty caveat of running on Symbian OS. The good news, however is that Nokia has said that it will be introducing the camera technology on other products, so we should be able see a Windows Phone Lumia packing this mighty snapper soon. As well as taking top notch photos and HD video, the camera comes with pixel-perfect zooming capability, which lets you zoom in – up to 3 times as close – with no loss of detail. 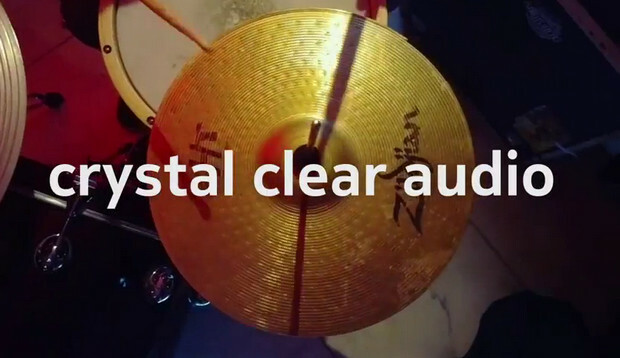 You can also shoot Full HD video at 30 frames per second at 4x zoom.